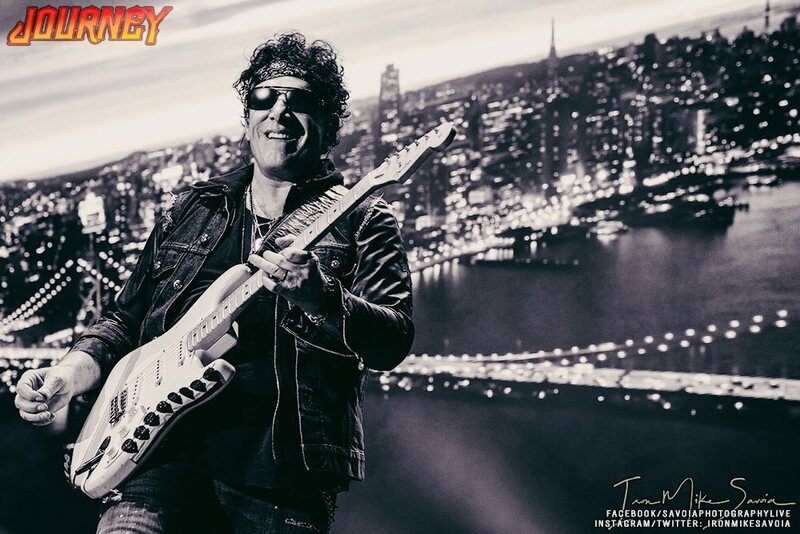 Neal Schon | Journey Founder | American Guitarist: Neal Schon's Journey Through Time | Three JTT Clips | Ticket Info! 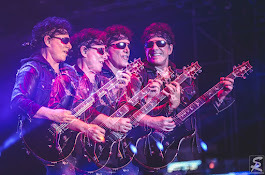 Neal Schon's Journey Through Time | Three JTT Clips | Ticket Info! 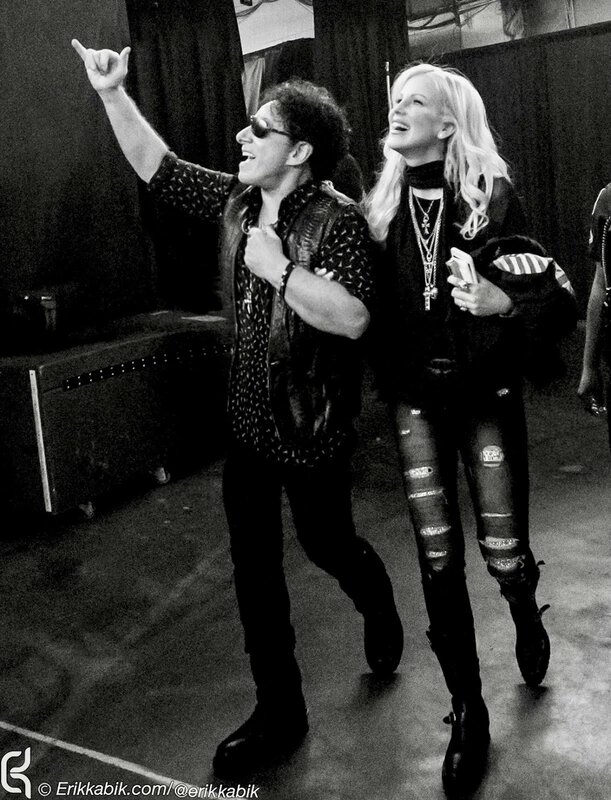 Very cool to see Gregg and Deen back in the groove! Welcome Marco! 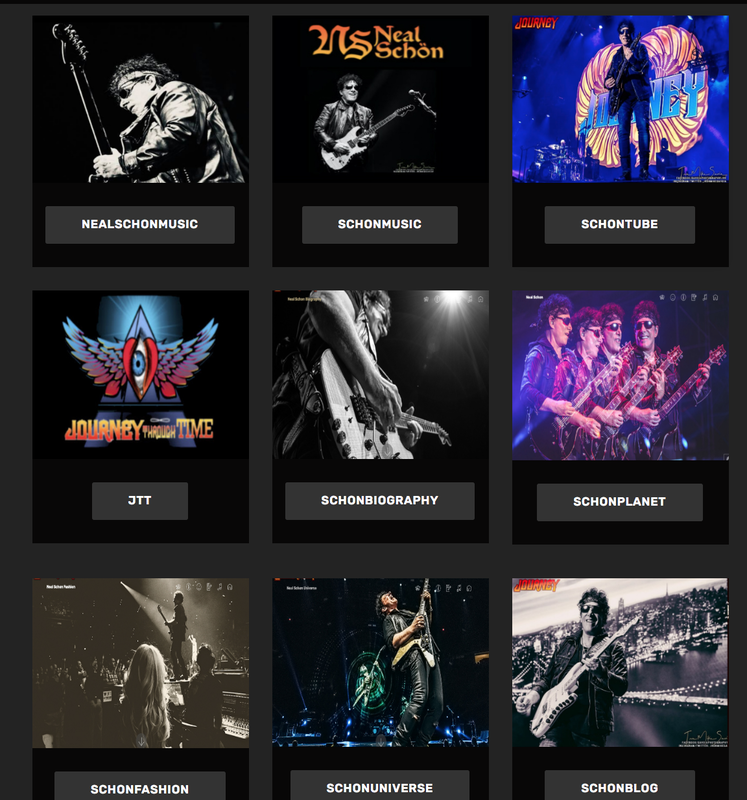 Have a great tour guys! Neal you picked the best!